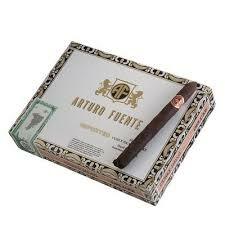 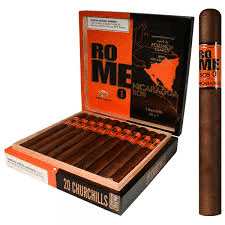 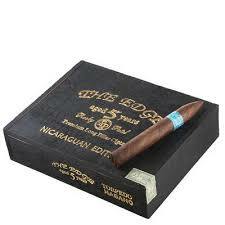 5.63×42 50 per box Dutch Masters is an Altadis USA brand made in Puerto Rico. 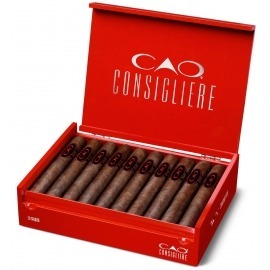 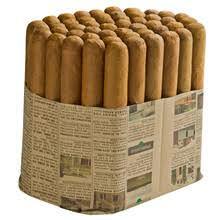 It has been around for over 100 years and is the #1 natural wrapped machine made cigar. 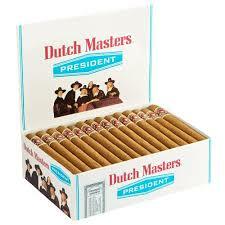 They are available in a variety of sizes and flavors.